Go behind the scenes of Comic Relief with this celebrity packed 360 degree VR video! Dave is in charge of photography – what could go wrong? 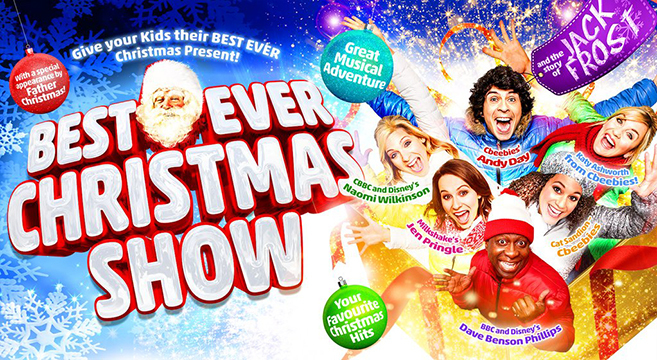 Also featuring Right Said Fred, Chico, The Chuckle Brothers, Sinitta, Mr Motivator and more! 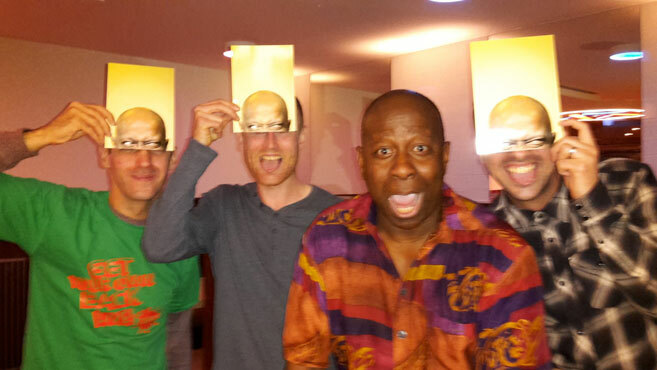 What are you doing for Comic Relief? In The Comic Relief Experience you’ll find yourself as a new starter working at Comic Relief headquarters where you’ll get a silly sneak peek into how chaotic the office is in the run up to Red Nose Day. Use the YouTube controls to look around you. 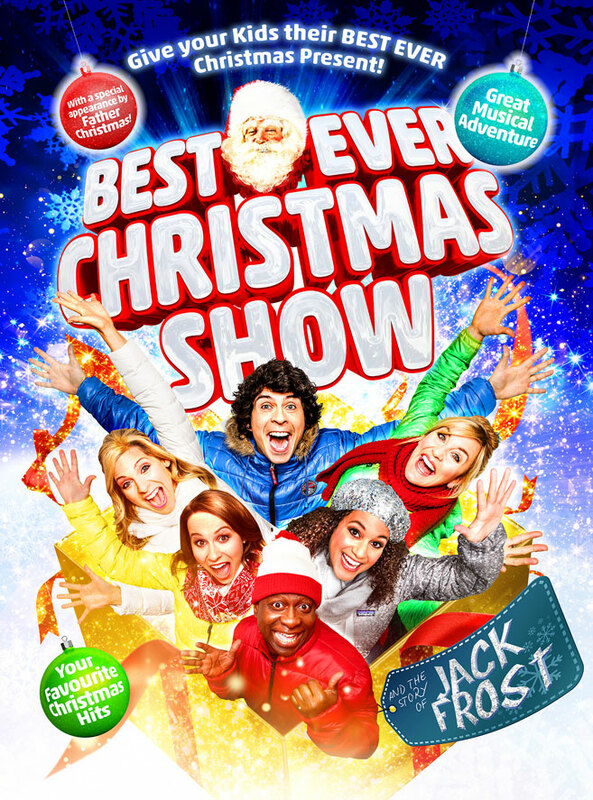 With so much to do, it’s all hands on deck and the Comic Relief office is full of eager celebrities who have the best intentions to help out, but who, well, get in the way a bit. 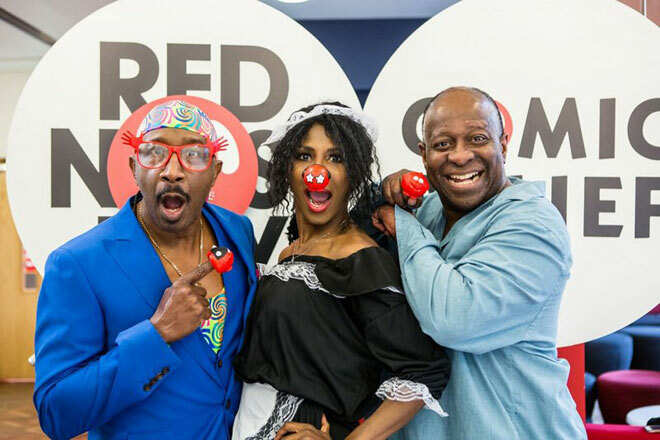 The stars getting their hands dirty for Comic Relief by taking on odd jobs around the office include: Christopher Biggins, Chico, Chuckle Brothers, Mr Motivator, Dave Benson Phillips, Right Said Fred and Sinitta. 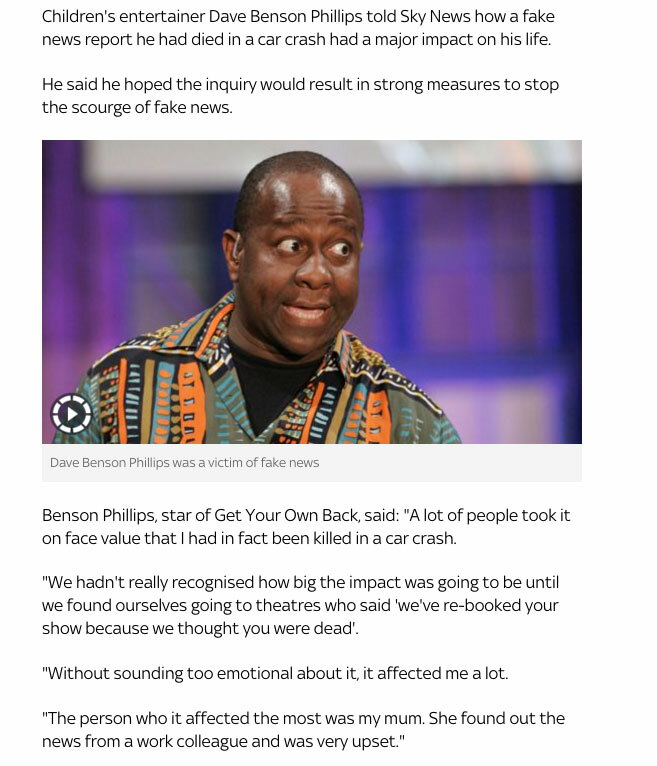 Dave has spoken to Sky News about his experience of when Fake News gets out of control. He welcomes the Government looking in to the issue, and is interested in ways to verify stories on social media. 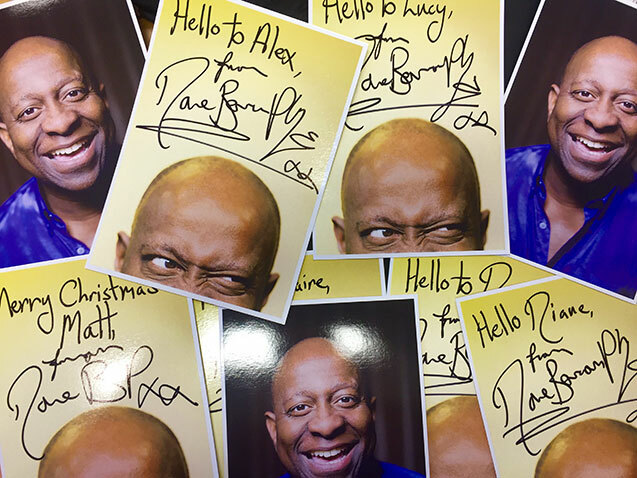 Now you can get your own signed Dave! 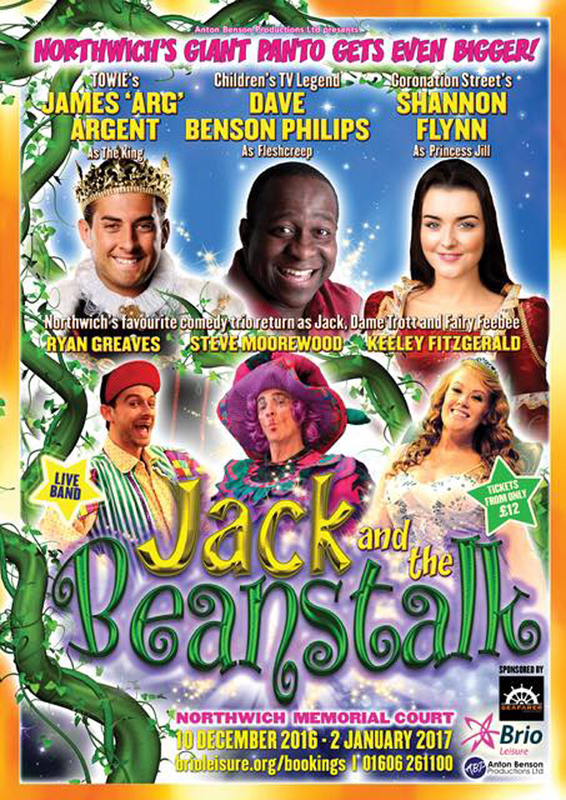 A double sided glossy photo personalised to you for only a fiver! Just send us your name! 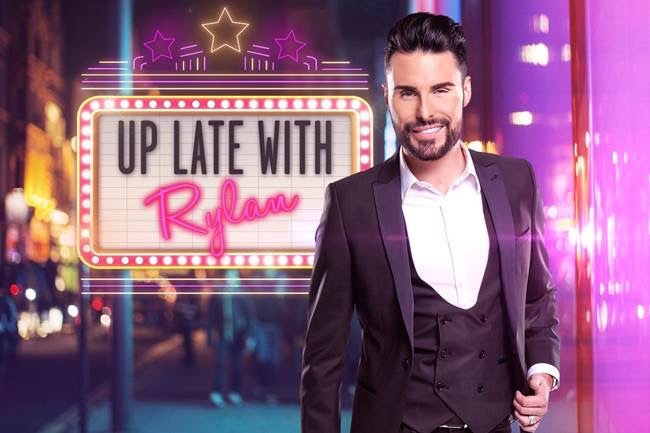 Dave was a guest on Rylan’s Channel 5 show tonight, with no less than The Vamps and, er The Cheeky Girls! Watch the show – Episode 15 – here. 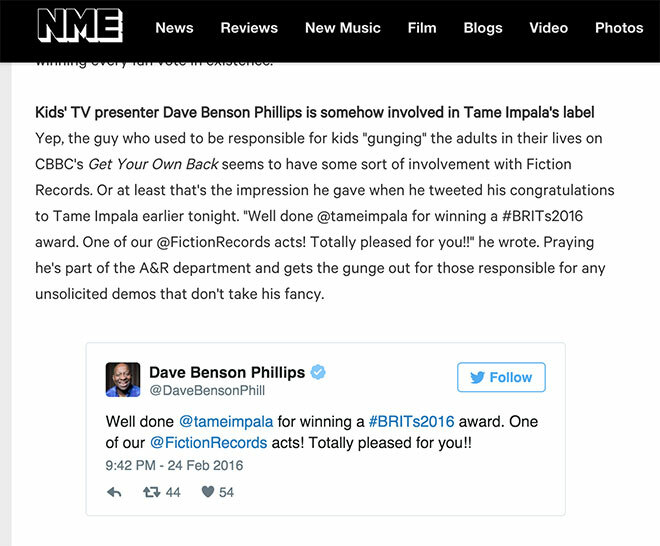 Dave was mentioned in The NME in a roundup about The Brits as one of the Talking Points, after he tweeted Tame Impala who picked up an award. Dave was invited to film for Fiction Records earlier in the year. 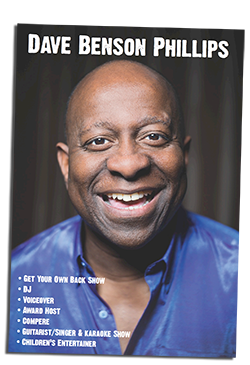 Download Dave’s 2016 Brochure Now! 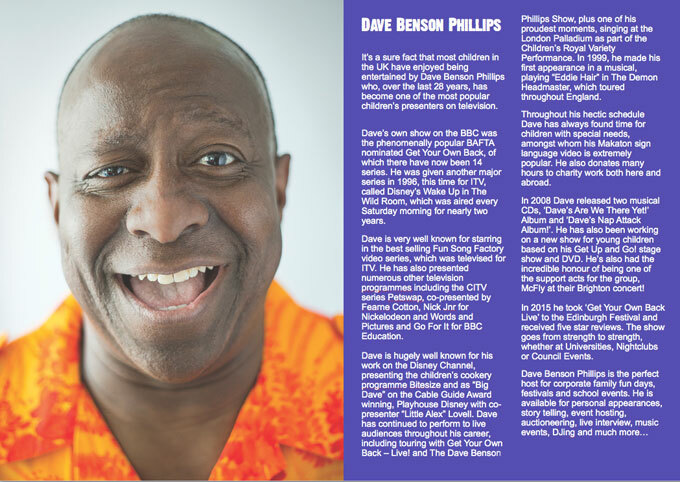 Download Dave’s 2016 Brochure here!